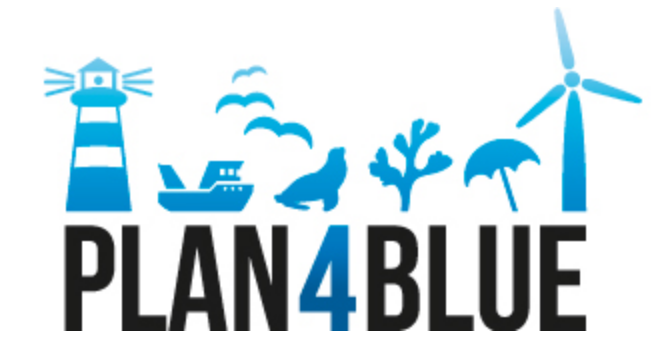 Plan4Blue supports growth of the marine and maritime sectors in a way that emphasizes the need to find a balance between economic, social and environmental goals. The project activities focus on Gulf of Finland and Archipelago Sea areas covering sea areas of Estonia and Finland. Planning and management of these sea areas requires cross-border collaboration between stakeholders and authorities, because many of the economic activities in the area cross borders and have cross-border impacts. For this purpose, the project develops cross-border capacity in maritime spatial planning.